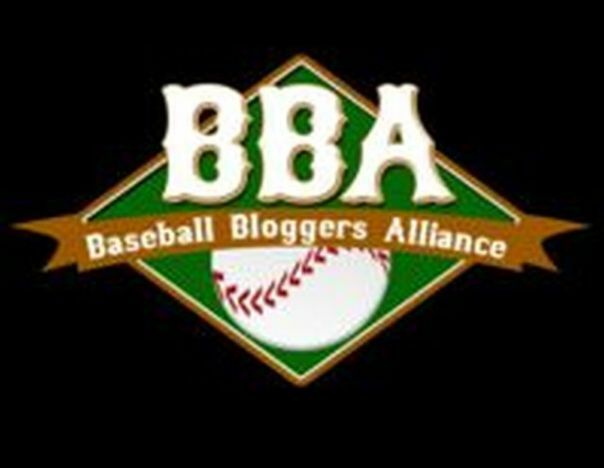 The Baseball Bloggers Alliance was formed in 2009 to foster communication and collaboration between bloggers across baseball. Member blogs are encouraged to use one another to deepen their understanding of the game and the teams that play it. You can find the formal requirements for membership in our constitution. If you are interested in joining the BBBA, please visit the Contact us/benefits of being a BBBA Member Page for more information. Current members, please contact your BBBA President if changes or additions to your information are needed. Very nice blog.I think Baseball is best sports in the world.It is also a comfortable sports.Thank you for this best blog.